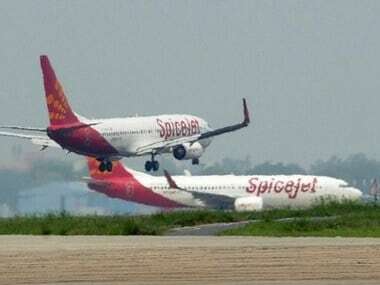 New Delhi: Aviation watchdog Directorate General of Civil Aviation (DGCA) is reviewing the hike in airfare on specific routes across the country and it has advised airlines to increase flights so that the fares remain in check, a senior official said. The cash-strapped airline Monday said it had grounded four more planes, taking the number of aircraft that were non-operational due to non-payment of lease rentals to 41. 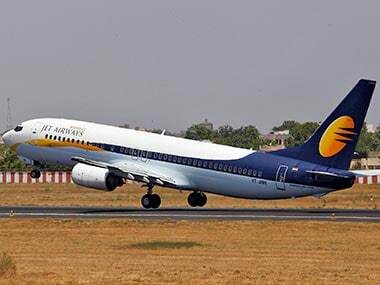 He added that the regulator is currently "reviewing hike in airfare on specific routes". 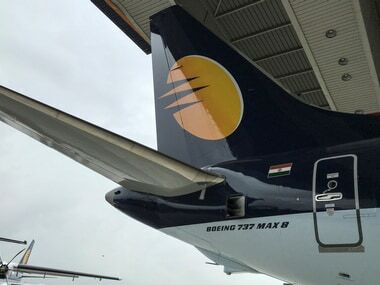 As per the Jet Airways' website, it has a fleet of 119 aircraft in total. 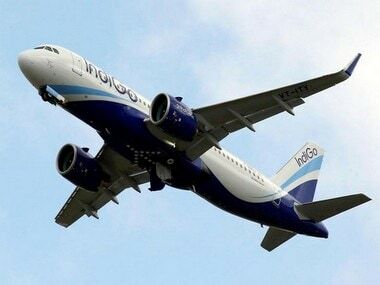 Earlier in the day, the DGCA issued a statement saying that only 41 aircraft of cash-strapped airline are currently available for operation. 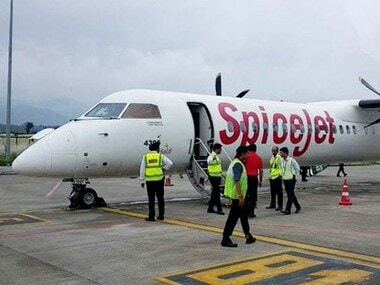 Moreover, after the DGCA grounded all 12 of SpiceJet's 737 Max aircraft on March 13 following the Ethiopian Airlines crash, which killed 157 people, the problem of rising airfares in Indian market has aggravated.